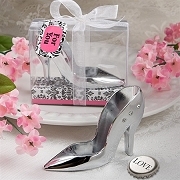 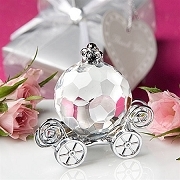 Fairy Tale Wedding Favors are every women s dream and will always make you feel like a princes. 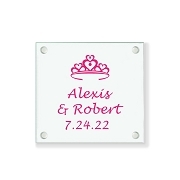 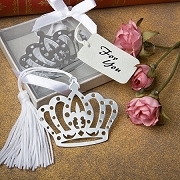 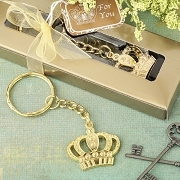 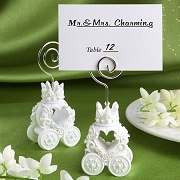 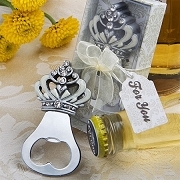 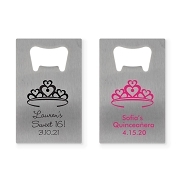 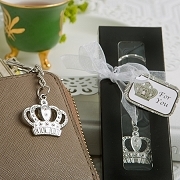 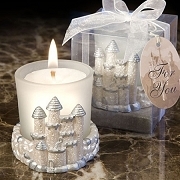 Our collection includes castle design favors such as bookmarks, key rings, wine stoppers, and votive candles. 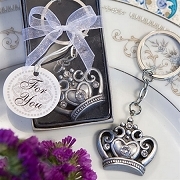 Make your Fairy Tale Theme Wedding a memorable one with one of our unique favors.